Certain households in northern Ukraine are still flooded due to the intense melting of snow. 27 people have been evacuated from a village in Chernihiv region, the State Emergency Service reported on Tuesday. 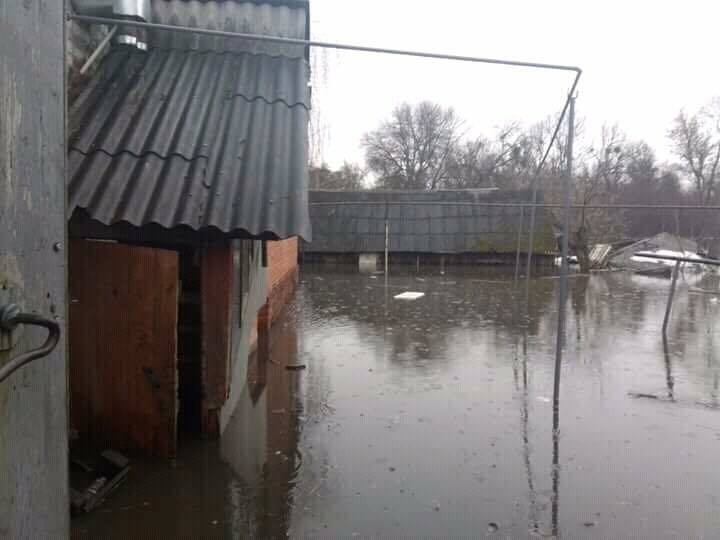 21 household and five living houses in Chernihiv are waterlogged. The water level in the local river has been decreasing, coming back to normal. In Stary Bilous village, the water level in Bilous river grew up, which is why 90 households and several hundred summer cottages are submerged. The water level in Okhtyrka (Sumy region) decreased, too; four basements remain flooded. According to the weather forecasts, the spring floods will continue through April 6. The water level in some rivers across various regions of Ukraine will go up.